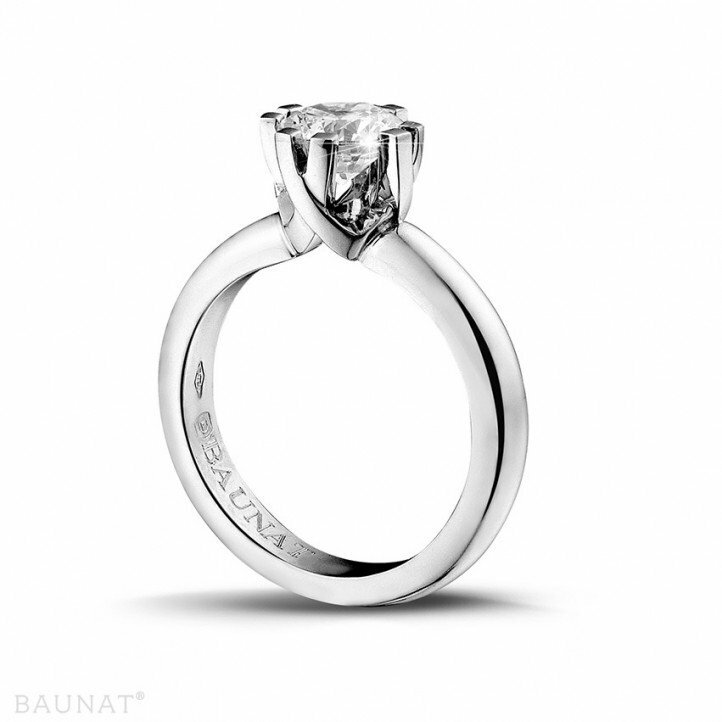 With great expectations we made an appointment with a Baunat consultant in order to buy an engagement ring and wedding rings. 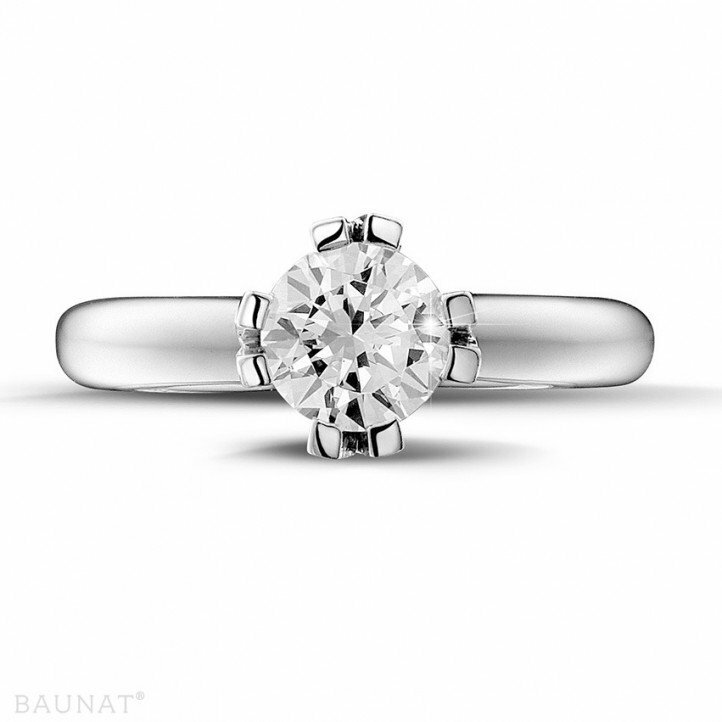 During our appointment in Antwerp the consultant took the time to discuss the options available at Baunat and much work went into satisfying out personal wishes. While the rings were being made we received good progress reports, and delivery was made as promised. 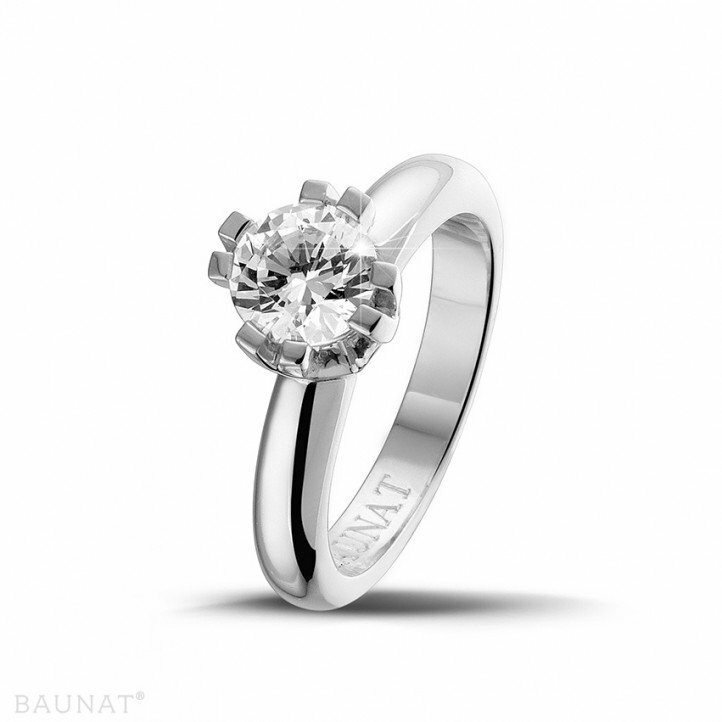 We are very happy with the excellent service from Baunat. The quality of the rings completely fulfils our expectations. I bought a jewel on this site for the first time. Despite a tight timing, customer follow-up (advice) and delivery times were met at short notice and in secure packaging. The jewel was beautiful. In any case the Baunat representative who gave me information were very professional.